"Ratty." That's what the head biologist at the National Aquarium called the old exhibit. It had plastic fish and looked like someone's science project from 1940. The National Aquarium got an extreme makeover thanks to a new partnership with NOAA, the National Oceanic and Atmospheric Administration. Now when you descend into the Commerce Department basement you will find an undersea world worthy of the title "National Aquarium." The emphasis is conservation. You'll see plenty of live exotic marine animals. They've got alligators and sharks, tropical fish and snakes. But the exhibits tell you who is becoming endangered and why. It shows how our behavior on land can cause harm underwater. The National Aquarium got an extreme makeover thanks to a new partnership with NOAA. Like dumping your lion fish when it becomes too big for your aquarium. Don't do that. 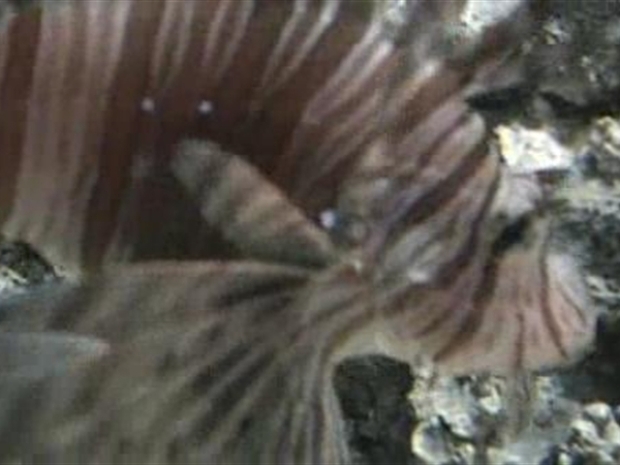 The lion fish is an invasive species that has a voracious appetite. It can wipe out a habitat. Divers use to collect about 80 per week in the Caribbean and now they're getting 80 per dive. One solution is to eat them. Seriously. It's a tasty fish that is quite plentiful. Chefs are starting to feature it on menus and conservationists applaud this as a healthy solution. This National Aquarium isn't going to give you the "grand" experience you get in Baltimore, but its close proximity to the National Mall (one block away) makes it an easy place to visit on a lunch hour or when you're showing your guests around town. It's a peaceful place to escape from the madding crowds above and to learn about a world that is vanishing because we have not paid attention. Admission is $9, and that money goes toward a massive expansion to be built and unveiled by 2014. 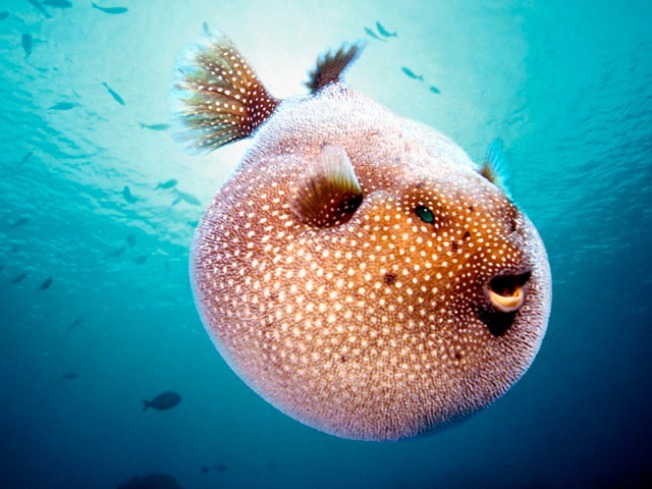 It's worth it just to hang out with the Guineafowl puffer, a yellow fish with a great "face" that shimmies and clicks his teeth as he passes.